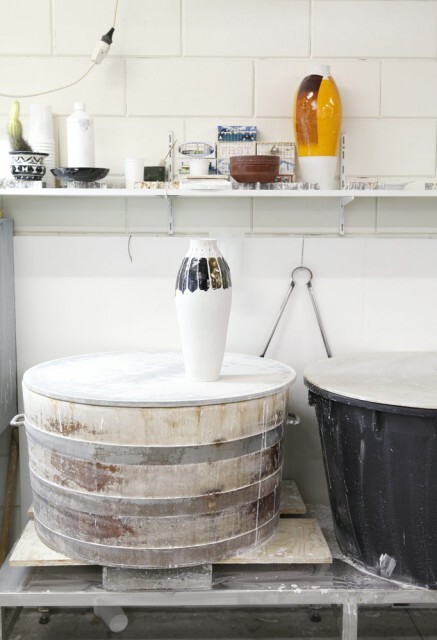 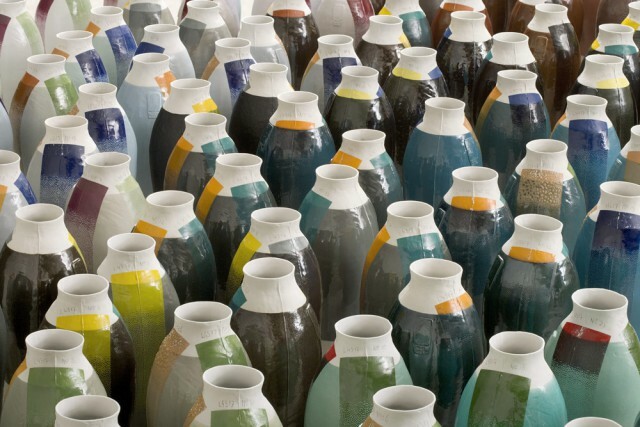 Collection: One complete series of 300 vases is part of the collection of the designer. 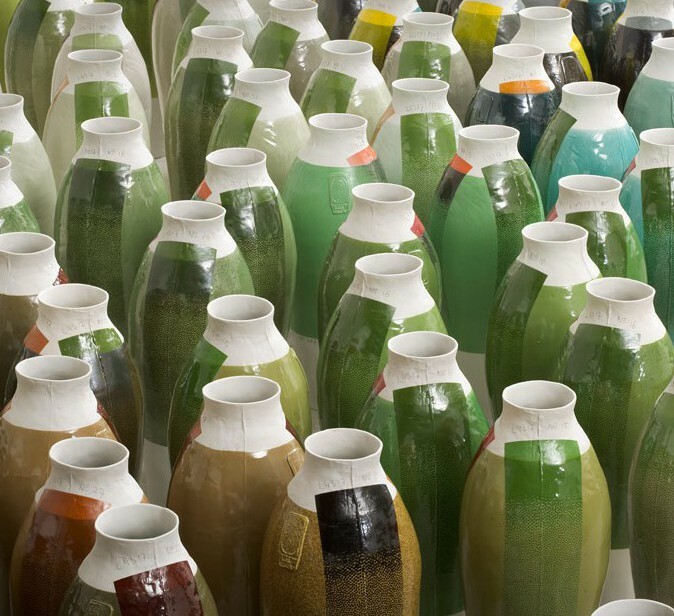 Individual vases are part of various collections, a.o. 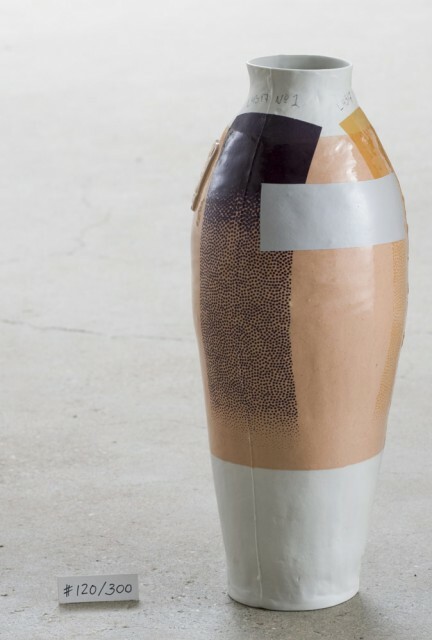 of the FNAC - Fonds National d`Art Contemporain. 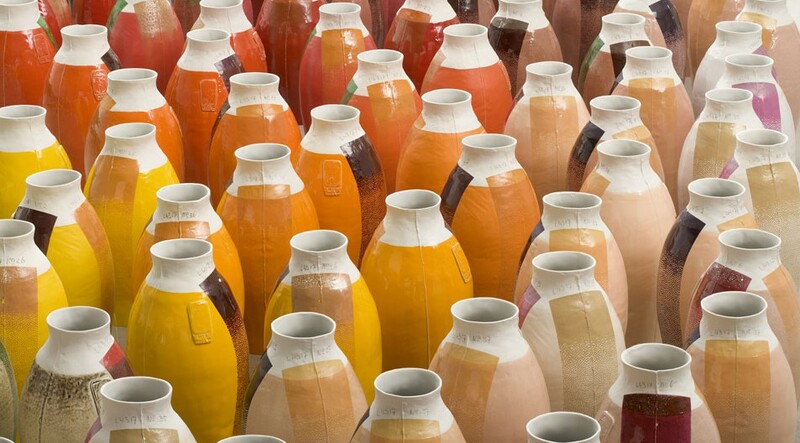 The three series of Coloured Vases show experiments with colours in which the vase (Red White Vase of 1997) is used as the ‘canvas’. 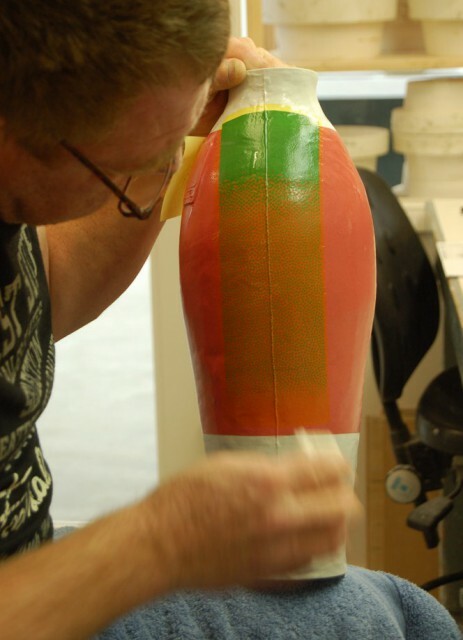 The first series (featuring 40 RAL colours) was produced in 2003, the second series (with 42 NCS colours) in 2007. 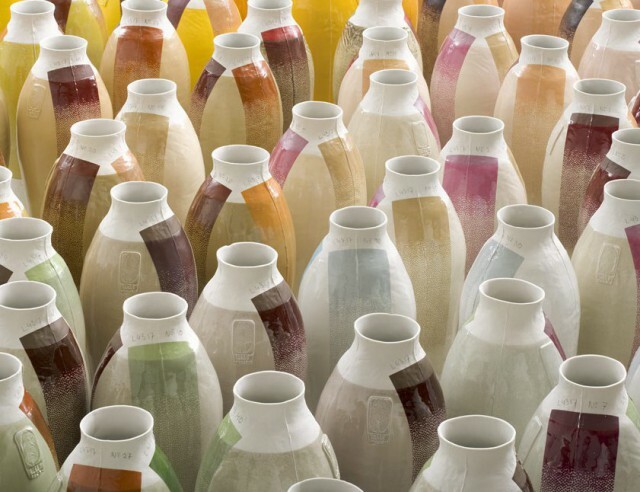 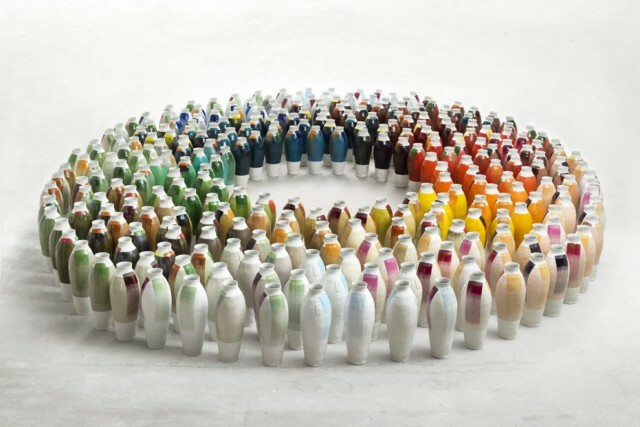 The third version of 300 Coloured Vases, an investigation into the perception of colours that optically merge, was produced in 2010. 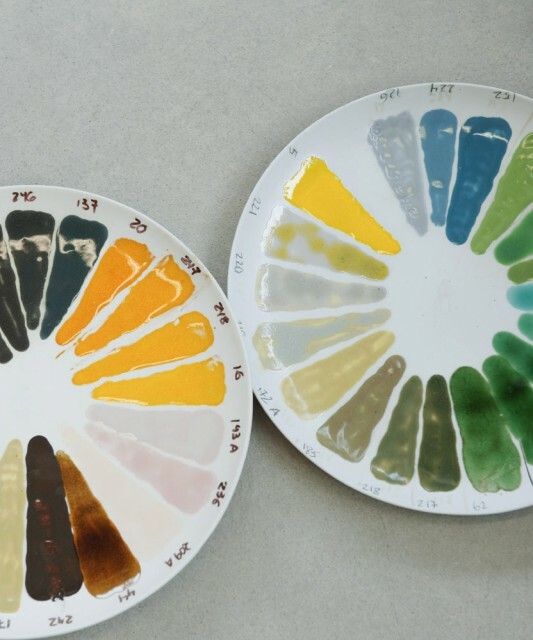 On the basis of 100 old mineral recipes and 100 industrial colour transfers, 300 polychrome colours were produced which are reminiscent of the colour intensities of old paintings.